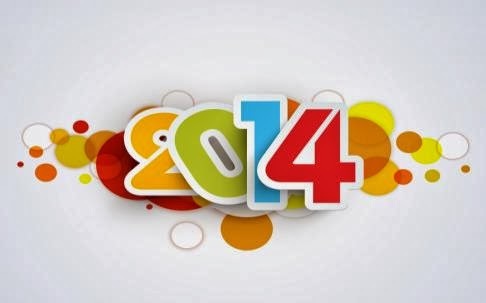 We are looking forward to 2014. During this year a number of new domain name extensions (new gTLDs) will be launched. They will provide the Internet community with a vast selection of extensions ranging from .buzz to .tattoo. We will offer all these new gTLDs through our dedicated new gTLD registration page, which you can visit at http://www.namelynx.com/new-gtlds. You will now have the opportunity to get the domain name you always wanted that describes your business or interest such as unlock.plumbing or mypictures.gallery. Other exciting new domain names extensions include .london, .africa and .shop. We wish our users and readers a happy new year. May you reign with your domain. Why register a domain in a new domain extension?